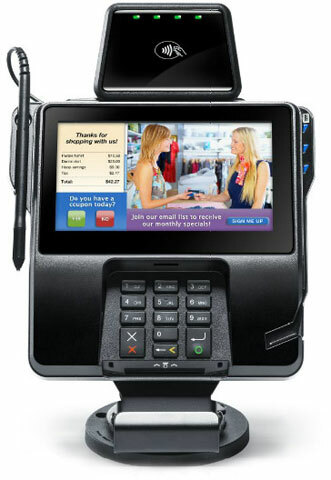 The MX925 showcases a stunning 7" WVGA color display, theÂ largest and highest resolution display in the industry. 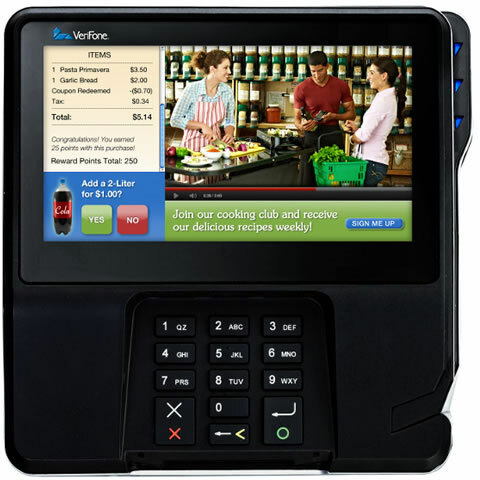 A powerful processor, coupled with a graphic processor and generous memory allocation, allows the MX925 to stream media and visual promotions, driving new revenue opportunities while encouraging customer interaction. 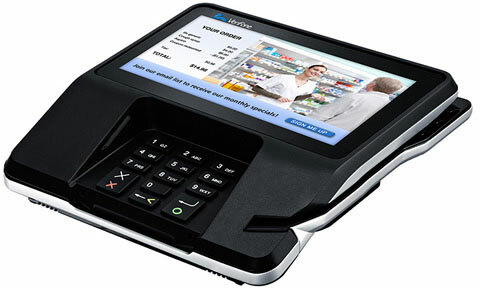 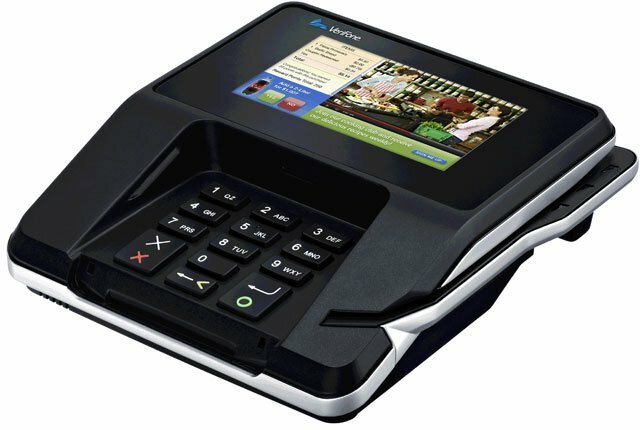 The VeriFone M132-509-01-R is also known as VFN-M132-509-01-R	or M13250901R	.